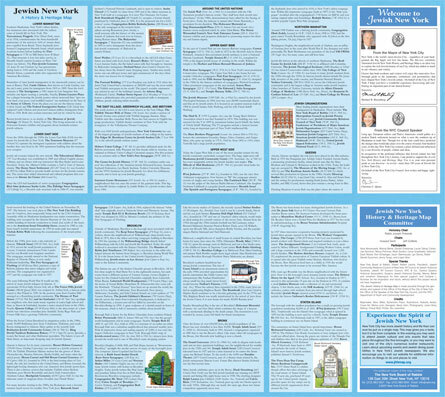 Harness the cartographic talents of Ephemera Press for your own map projects. 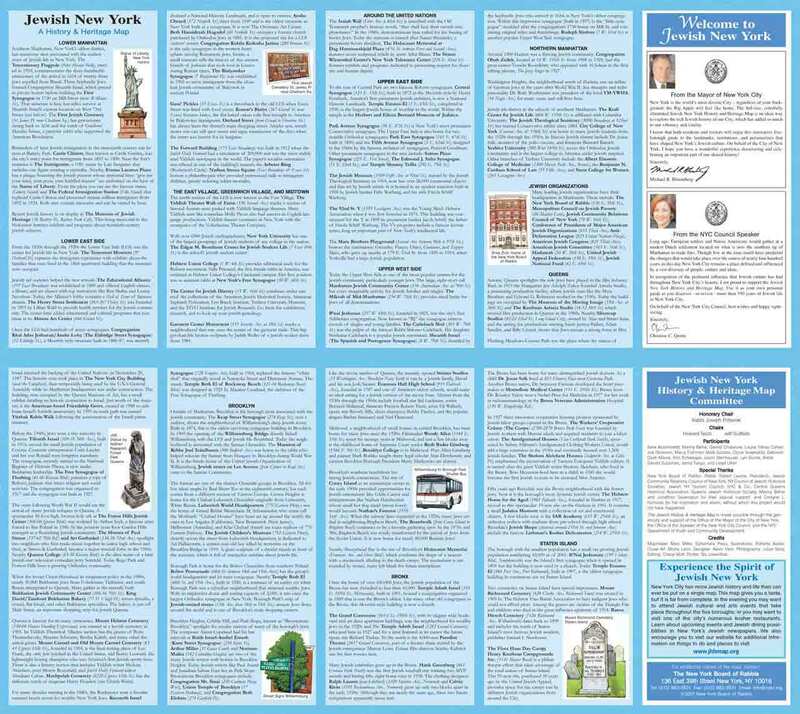 We work with major museums, small non-profits, local businesses and international corporations. Nothing is too simple; nothing is too complex. 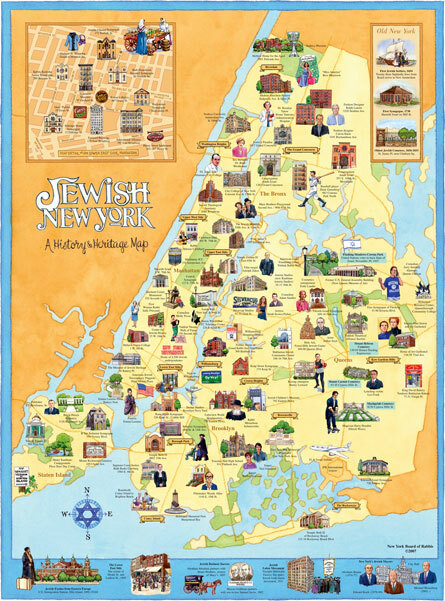 Use the power of maps to tell stories, to educate and to connect your institution or business with the world around you. Don't hesitate to call if you need budgets and support material to use for client proposals, grant applications or other business and fund-raising ventures. The Jewish New York Histroy and Heritage Map commissioned by The New York Board of Rabbis. 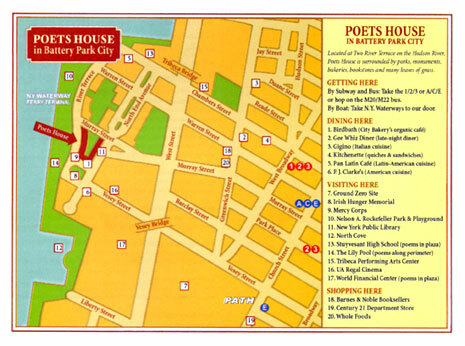 This straightforward map was created for Poets House in conjunction with its move in 2009 to its new permanent home in Battery Park City in Lower Manhattan.